This The Elder Scrolls V: Skyrim mod adds a house for player near Alvor's House in Riverwood. 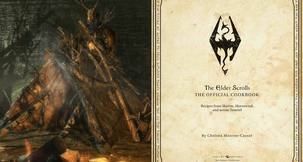 This The Elder Scrolls V: Skyrim mod adds the popular world of J.R.R Tolkien, Middle-Earth from Lord of the Rings, to your Skyrim game with many locations to explore. This The Elder Scrolls V: Skyrim mod adds a sword to the game with unique enchantment inspired by anime Black Clover. This The Elder Scrolls V: Skyrim mod enhance color and light with a modifiable high quality DOF. 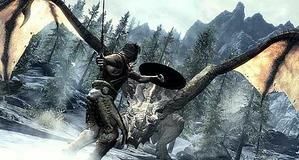 This The Elder Scrolls V: Skyrim mod turns the scrawny vanilla Trolls into more menacing and intimidating creatures, replacing the vanilla skeleton with a custom Troll skeleton. This The Elder Scrolls V: Skyrim mod adds a mage/scholar themed humble house to the area west of Cradlecrush Rock (or alternatively the area near Nightgate Inn). 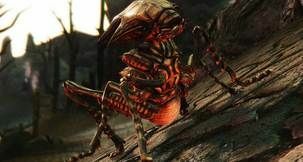 This The Elder Scrolls V: Skyrim mod adds a new companion, Apples the Dog, who can talk. This The Elder Scrolls V: Skyrim mod makes the fog more voluminous. 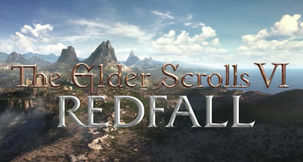 This The Elder Scrolls V: Skyrim mod includes a landscape Pack featuring 4k and 2k textures.